The equaliser from Ross Barkley for Chelsea in the sixth and final minute of stoppage time at home to Manchester United on Saturday helped to set a first in Premier League history. 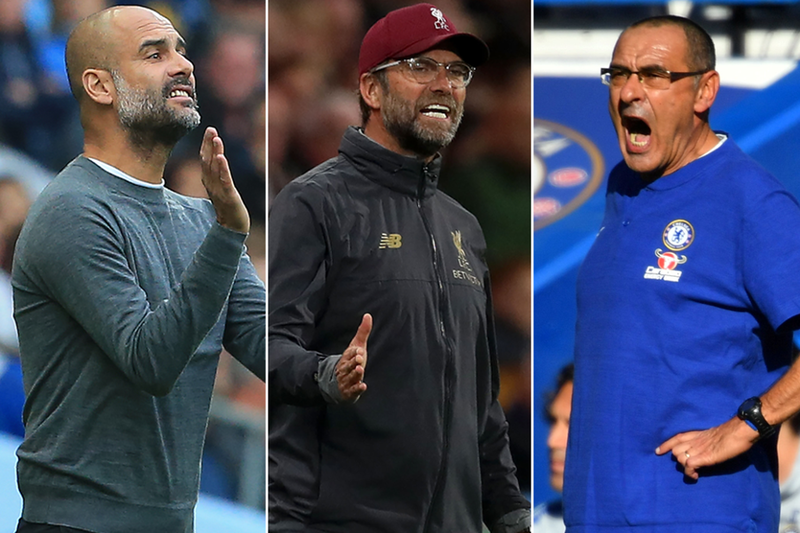 Combined with the victories for Manchester City and Liverpool later in the day, Chelsea’s dramatic 2-2 draw meant that for the first time three teams have remained unbeaten after nine matches of a Premier League season. On only two other occasions have so many teams stayed undefeated so long in the top flight of English football. In 1978/79, none of Liverpool, Everton and Nottingham Forest had lost after nine matches, while 12 years later four teams, Liverpool, Arsenal, Tottenham Hotspur and Crystal Palace, achieved the same. And history bodes well for fans of the three unbeaten teams in 2018/19. On both previous occasions teams had not lost for so long, that season's champions came from those sides, Liverpool claiming the title in 1978/79 and Arsenal in 1990/91.